1. 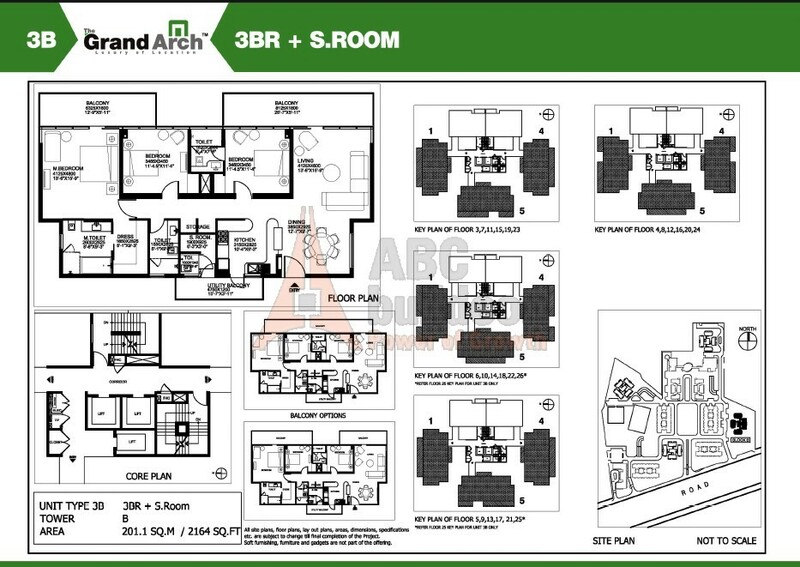 Ireo Grand Arch Floor Plan 2 BHK – 1375 Sq. Ft.
2. 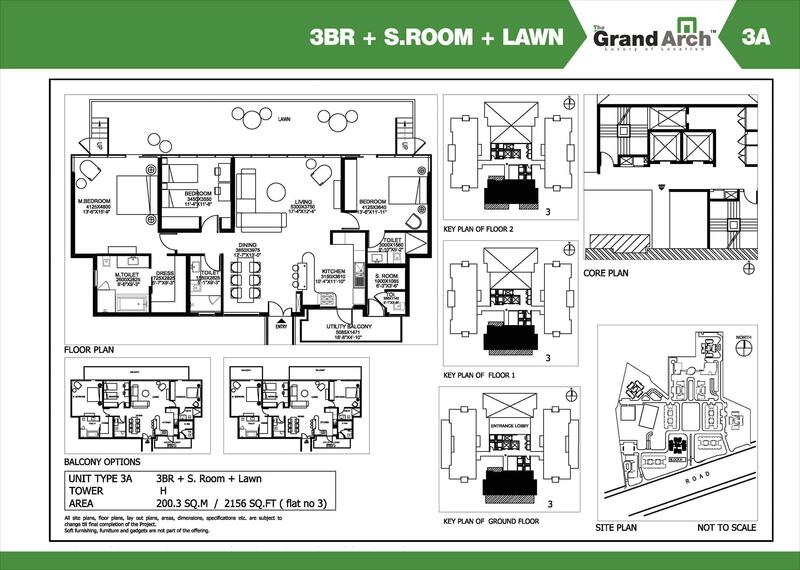 Ireo Grand Arch Floor Plan 2 BHK + Lawn – 1375 Sq. Ft.
3. 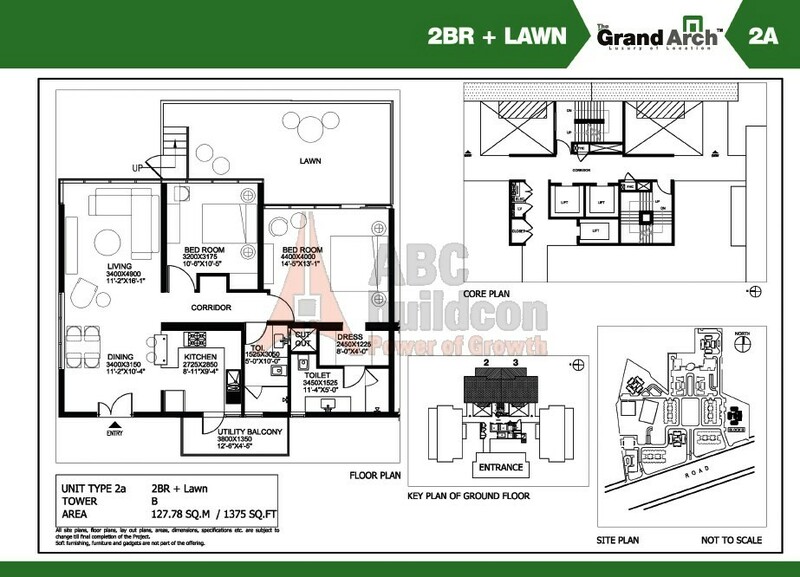 Ireo Grand Arch Floor Plan 3 BHK + S.R + Lawn – 2156 Sq. Ft.
4. 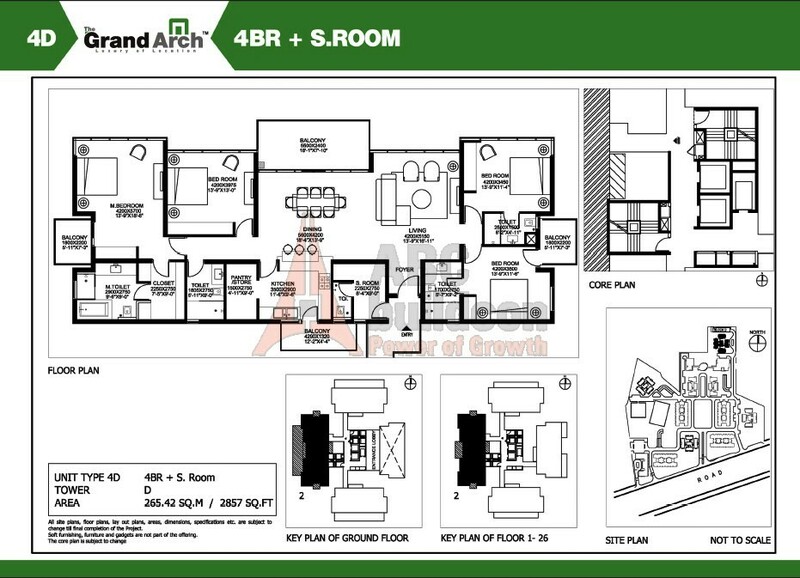 Ireo Grand Arch Floor Plan 3 BHK + S.R – 2164 Sq. Ft.
5. 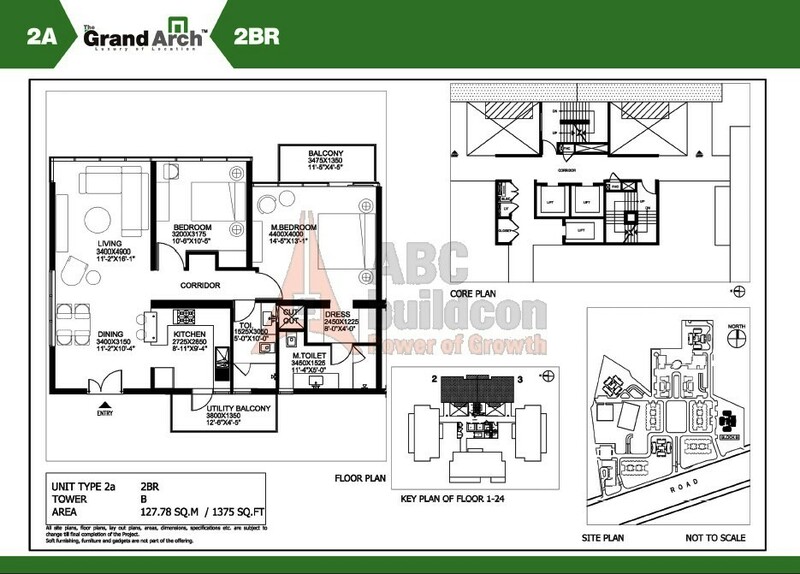 Ireo Grand Arch Floor Plan 3 BHK + S.R + Study – 2427 Sq. Ft.
6. 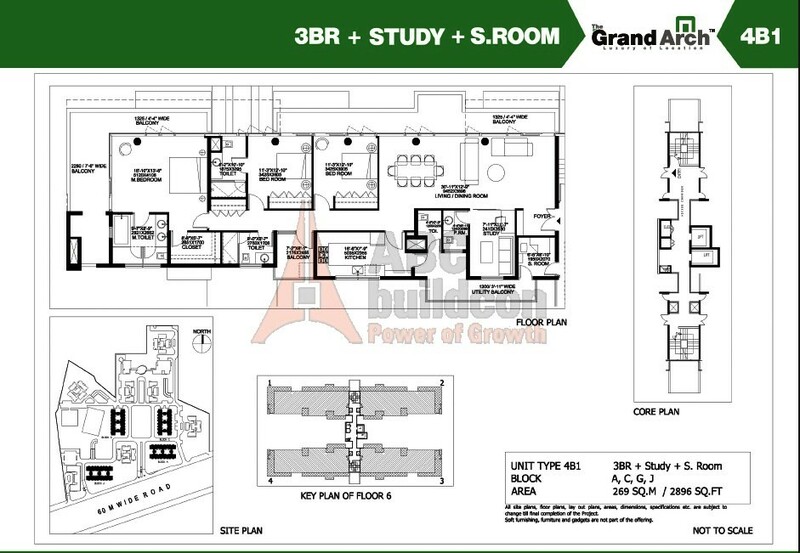 Ireo Grand Arch Floor Plan 4 BHK + S.R + Study – 2857 Sq. Ft.
7. 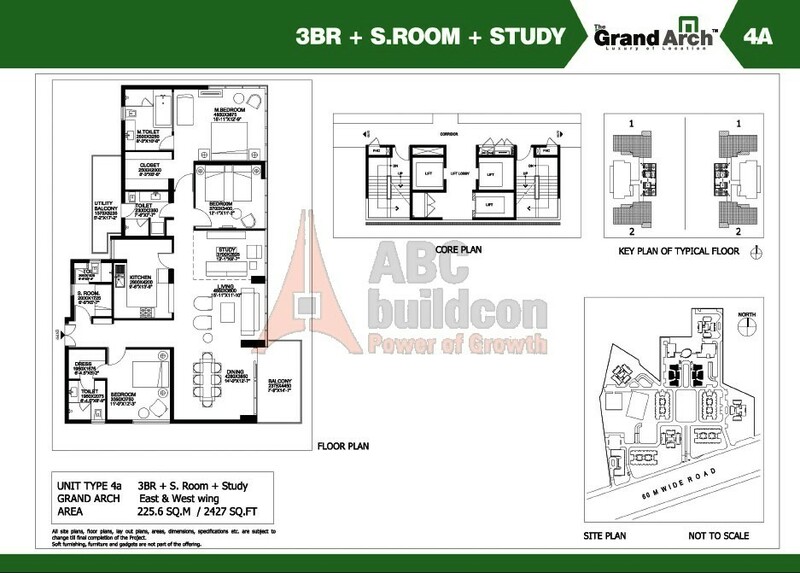 Ireo Grand Arch Floor Plan 3 BHK + S.R + Study – 2882 Sq. Ft.
8. 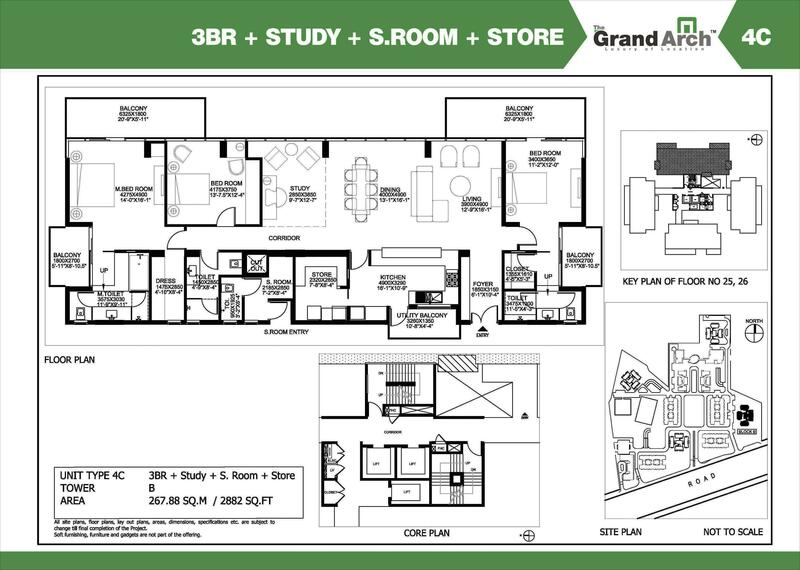 Ireo Grand Arch Floor Plan 3 BHK + S.R + Study – 2896 Sq. Ft.